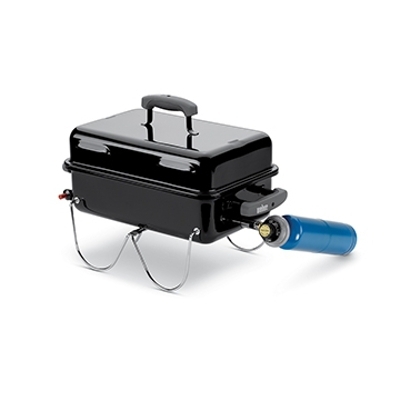 This combination Smoke Hollow BBQ grill includes a gas grill, a charcoal grill, a side burner, and a side smoker/firebox for multiple outdoor cooking styles--all in the same BBQ grill! 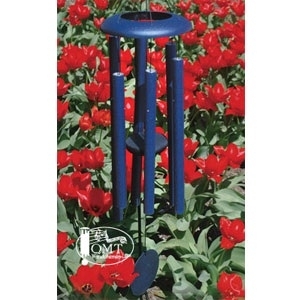 Corinthian Bells windchime green 36"
Hand-tuned Corinthian Bells Windchimes. Lend an ear to multi-toned sounds as the wind blows! Steel shot blasted prior to painting. 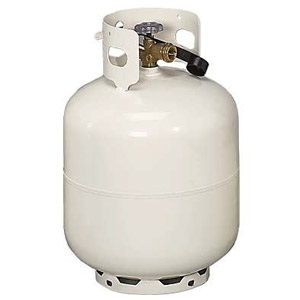 For maximum rust protection, all cylinders coated with Powder Coat Paint. 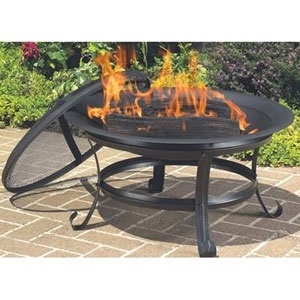 CobraCo fire pits and fire rings are a great way to socialize with family and friends all year long. 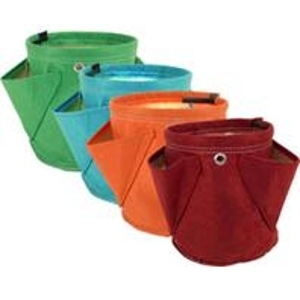 Each fire pit and ring is easy to assemble and comes complete with hardware. 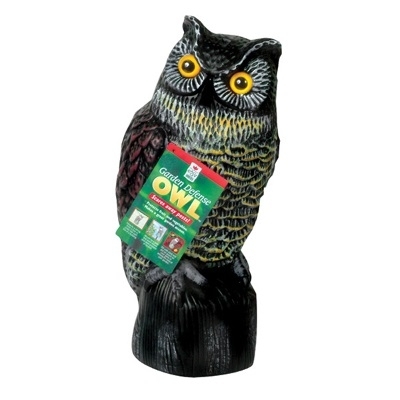 Deter pests and protect your garden's goodies with the Garden Defense Owl. 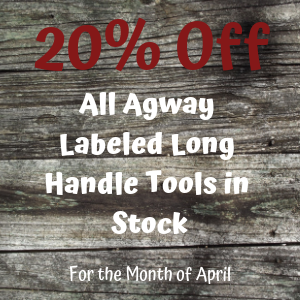 This Easy Gardener owl is lightweight and can hung by a string or mounted on a pole through a hole in the base. It's safe to say this owl will keep your plants safe! 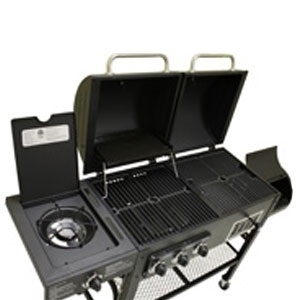 This Weber Gas 'N Go Anywhere Table Top Grill features a lid lock, glass-reinforced nylon lid handle, push button ignition, porcelain-enameled cooking grate and more! Plus it give you the convenience of grilling on the go!